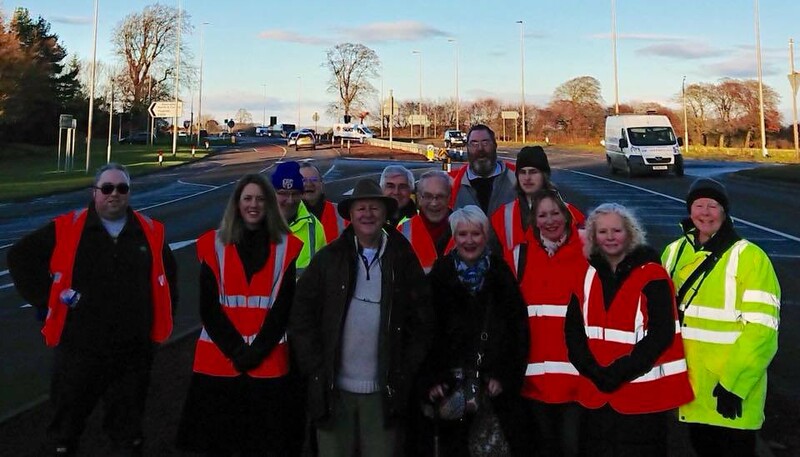 Transport Scotland have announced that they will be introducing a pedestrian crossing on the A92 at Glenrothes. It will be near the site of where Logan Carrie was tragically knocked down and killed three years ago. This is welcome news for Logan’s family, who have been campaigning for such action since the youngster’s death and for local campaigners who have been tirelessly campaigning for improvements to the A92 in Fife. I, along with other MSPs, MPs and councillors, have been supporting their efforts and it is good to see this progress being announced. Transport Scotland also confirmed that further options to improve safety at Cadham and Bafarg junctions will be assessed in the months ahead. I now hope that they listen to locals and ensure that further improvements needed to the A92 are introduced as soon as possible. 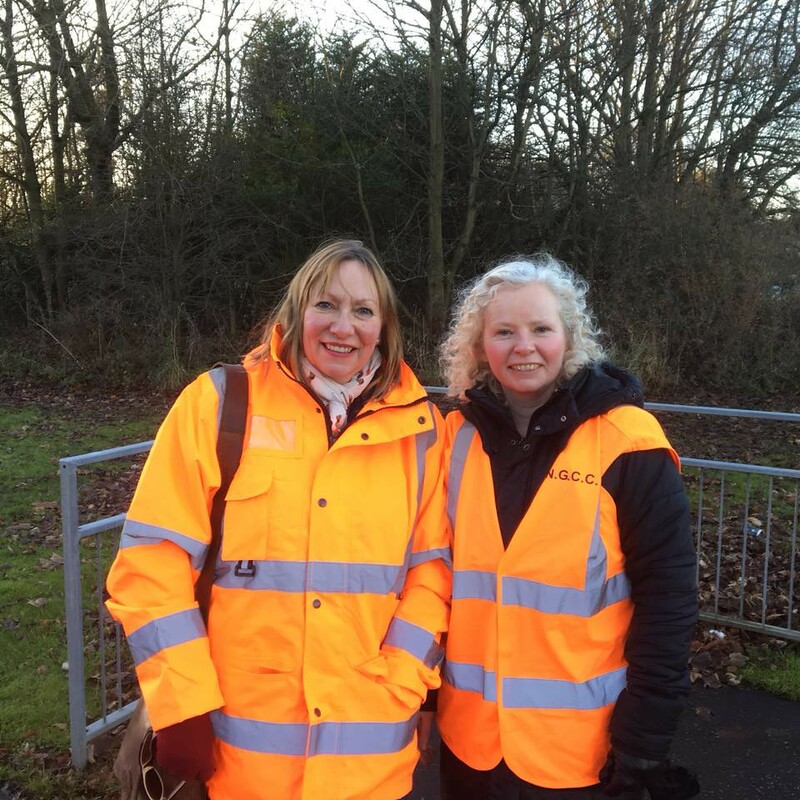 This entry was posted in Fife News, Infrastructure, Local Visits by admin. Bookmark the permalink.